The Bollywood Movie Industry is filled with actors which have attractive looks and mesmerizing the people with their acting performances. Mostly we watch the actors in the Big screens and televisions. In the screens, they having striking look with glittering. But the people not aware of their actual look. 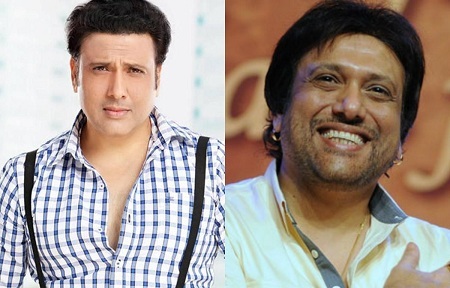 Here, you can get the list of Actors without makeup, you felt shock on seeing these actual Bollywood actors look. 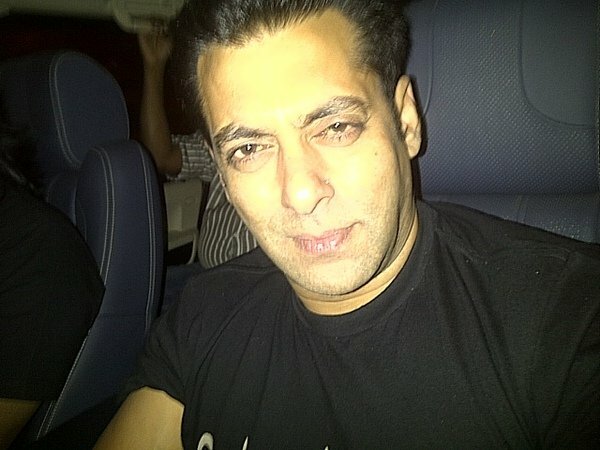 Here you can get top 10 list of Bollywood actors without make-up. 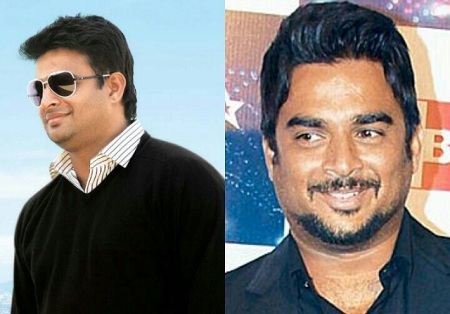 He is a famous actor as hero and also did many comedy roles. In Bollywood, many people called him as a Chi-Chi. He acted many movies and got more awards for his amazing acting. Here you can see him without makeup. All movies of him is difficult to find out age. 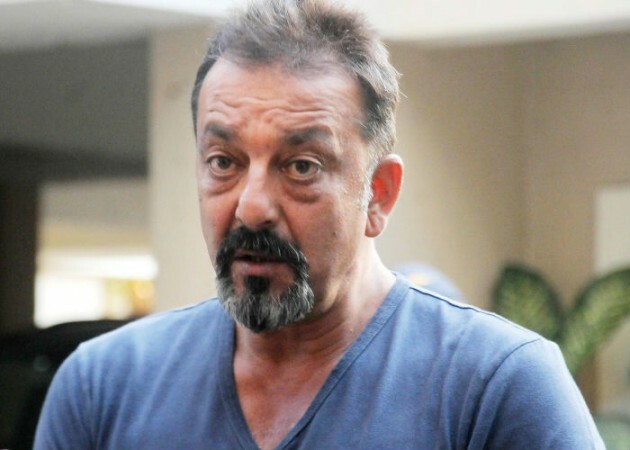 Sanjay Dutt is a most senior actor in the Bollywood Industry. He had a many super hit films and got more film awards. With the makeup mostly he worked with the actress like half of his age. On-screen it is very difficult to compare the age difference. When you see him in off-screen you will definitely shocked. 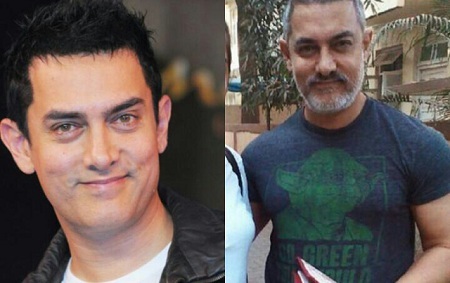 Aamir Khan is the Mr Perfect in the Bollywood Industry. Mostly he did many historical movies and got huge success in the Box office. In the past, he has not interested to use makeup but in recent movies he loses his perfect looks and using makeup in on-screen. Look him without the makeup here. Akshay kumar is an coolest man in the Bollywood. He maintains his body fitness and it’s impossible to find out his real age. It is very difficult to do makeup for him. He maintains white beard and makeup man have to try lot of efforts to hide his age. Look him without makeup and with makeup here. People will shock when they saw SRK without makeup. He is the King of Bollywood industry and done many historical hit films in the Box office. With the Age of 50 he looks very young in the movies. But in the original look people will shock on watching him directly. He is a young and talented actor in Bollywood and has a huge following from girls. In his movies we can see his as a attractive face with killer looking but coming to real life he is not that attractive. Without makeup he looks as a very normal person. 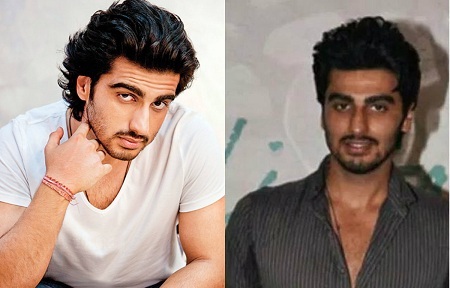 He is son of Famous Bollywood Director Boney Kapoor. Salman Khan is the Tiger of Bollywood Industry. Compare to other actors, he looks good in without makeup. With makeup he looks middle age. He acted many movies and done marvelous performance with his acting skills. Here you can see him as a without makeup. 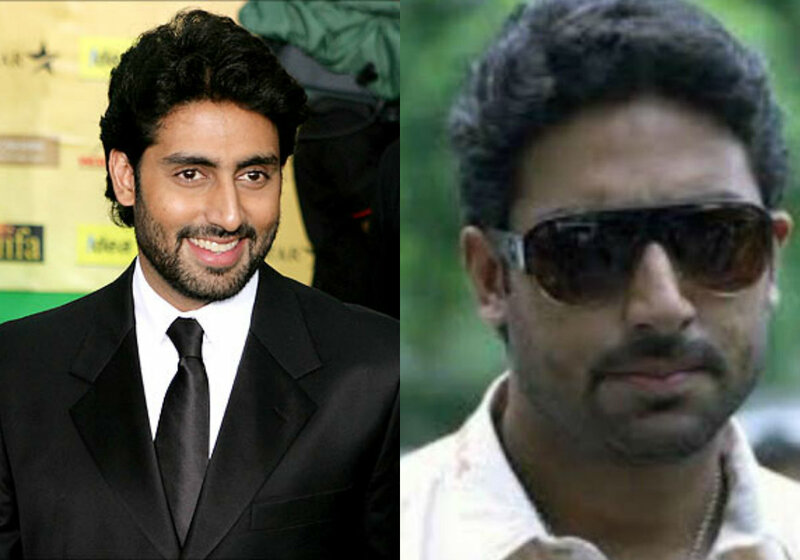 He is a junior Bachchan in the Bollywood Industry. With makeup he look very stunning in the movies but when we saw him without makeup h doesn’t looks cool. In the many awards ceremonies he did dance, there you can find his actual face looks. 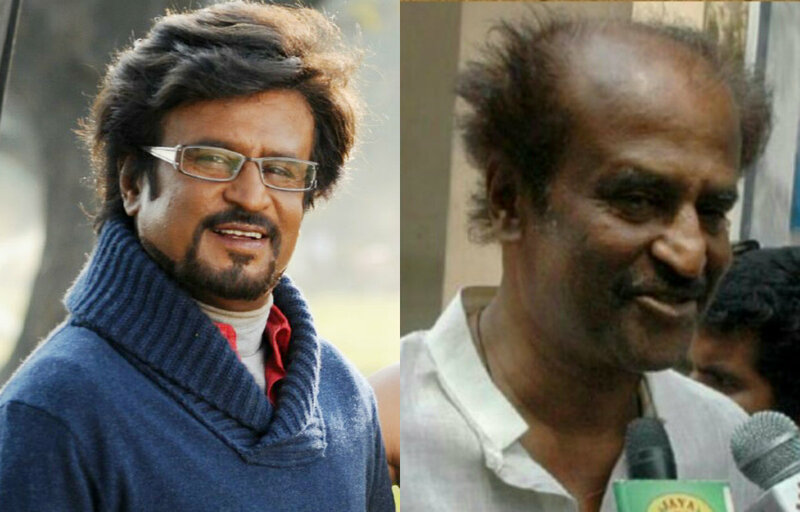 Rajinikanth is most popular and famous actor in the world. His style of acting is exceptionally good. His actual age is 60+ but using of makeup he looks young and very smart in the movies. But if you seen him off-screen very difficult to compare him. You can find so mush of difference on seeing him in live.